Quality Hardwoods Ltd is a wholesale Hardwood Lumber business located on a twenty – acre site in Powassan, Ontario. This prime location is situated on Highway 11, just three hours north of Toronto and a short drive to North Bay, Ontario. It has quick and easy access to ports, railheads and sawmills via highway 400/11N. 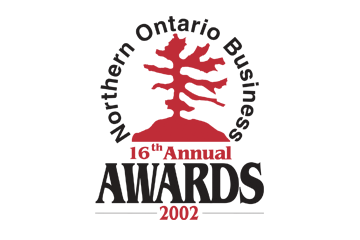 The business was established in 1981 by Paul Brooks, the Company’s President. His vision, hard work, honesty and determination have been the basis for the continued growth and success of the Company. In recognization for his accomplishments, Paul was awarded the Northern Region Leadership Award of merit for excellence in Export Development for 2001 and was also awarded Entrepreneur of the Year in 2002. 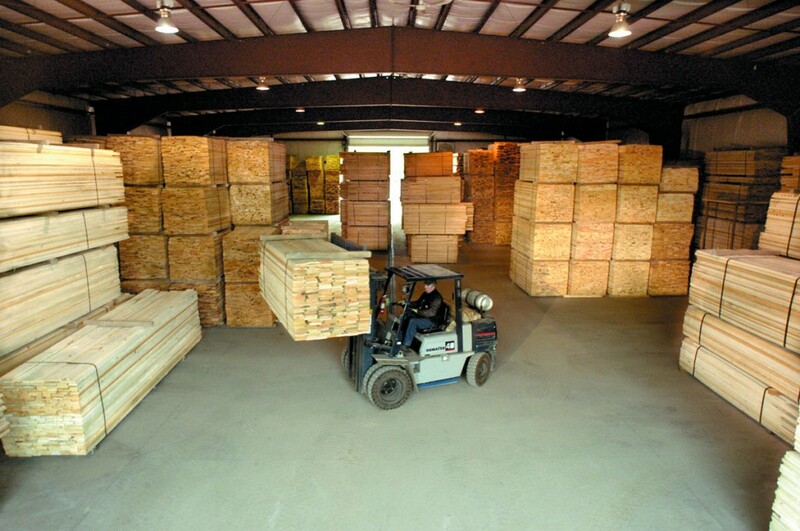 We purchase green lumber from many sawmills throughout Quebec and Northern and Southern Ontario. The lumber is dried in one of our 10 Nardi Dry Kilns and stored in steel warehouses which are insulated, heated and climate controlled year-round. The kilns have a drying capacity of 450,000 board feet and the kiln-dried lumber is never exposed to the elements. A Newman double planer and automated grading line have been incorporated into one of the warehouses and these value added additions contribute to the overall quality of our product. The planer is designed to handle both short and long stock, and the grading line can do 22 different sorts for color, length and grade. Constant expansions and upgrades assist the company in making customer satisfaction a priority. Primary species include Red Oak, Ash, Cherry, Aspen, Basswood, Yellow and White Birch and Hard and Soft Maple. Over 90% of what we have in stock is 1 & better grade. Along with its domestic customers, Quality Hardwoods has found success in the exporting business –so much so that it has become “an integral part of our growth in the industry”. Asia and the US are our major export targets and long term partnerships have been formed with these customers. We employ 30 full and part time people. Included are four National Hardwood Lumber Association certified graders, four office staff and three sales agents. Our sales team has over 75 years of combined knowledge and experience in the Hardwoods Lumber Industry. 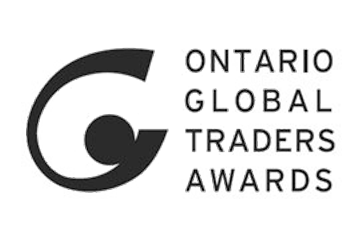 Quality Hardwoods Ltd is the recipient of many awards including the 2002 Regional Division Northern Ontario Business Award in the category of Company of the year with 15-50 employees, and the 2001 Ontario Global Traders Award for NORTHERN Region Market Expansion for Excellence in Exporting. Our Company is a member of many Domestic and International Lumber Associations. 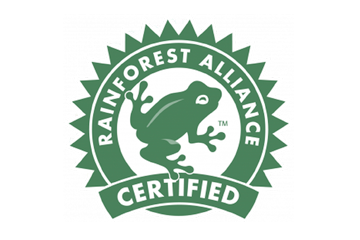 We are Forest Stewardship Council® certified by the Rainforest Alliance’s SmartWood® program. Quality Hardwoods Ltd constantly looks to the future, anticipating the market trends and finding solutions to stay competitive in today’s market.